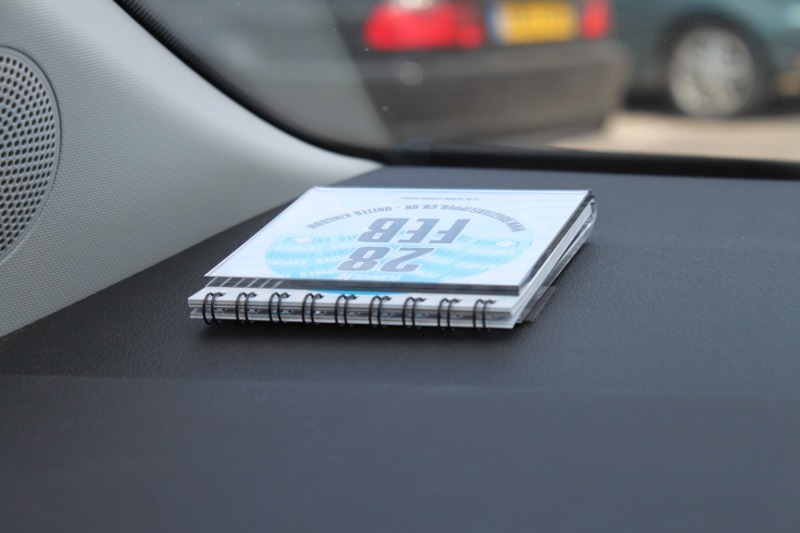 This handy, compact 13 page road tax flipper is similar to a flip calendar. 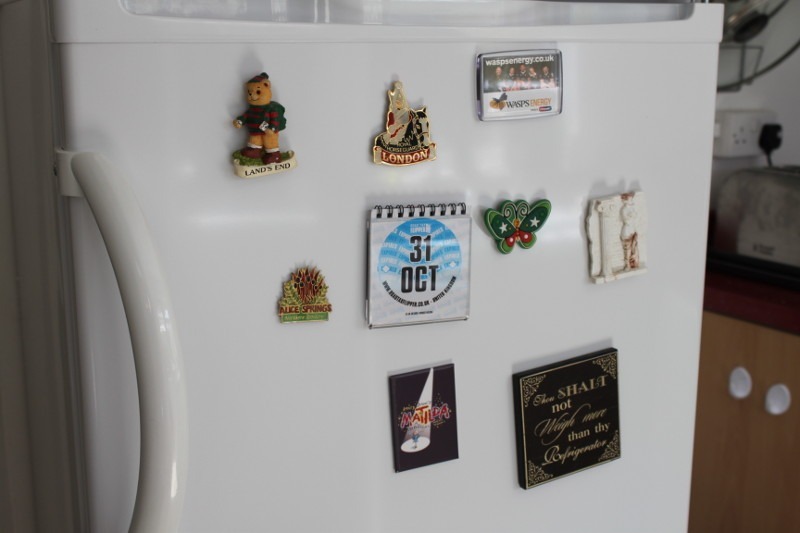 Its an excellent road tax reminder tool that comes with it’s own acrylic, magnetic holder that can be located onto your car dashboard on it’s own flexible magnetic strip (supplied) or can be used as a fridge magnet. 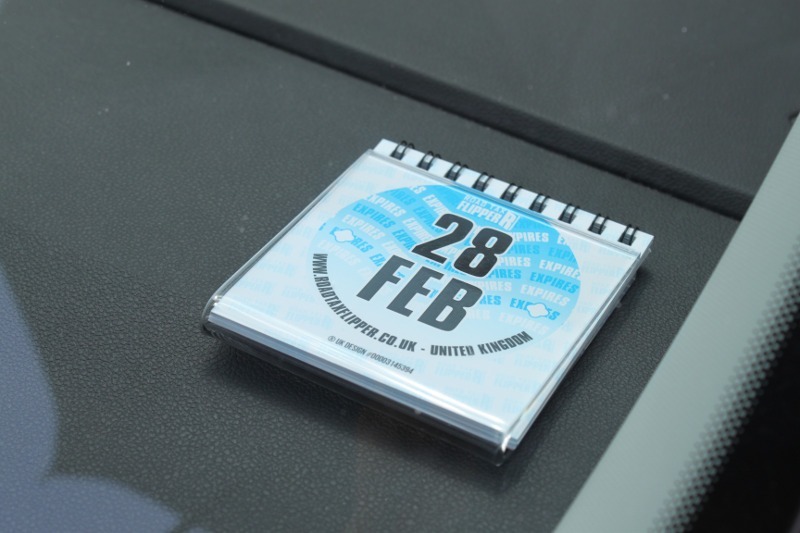 You can also keep important expiry dates for your MOT and Insurance on a separate reminder within the Road Tax Flipper booklet. The Road Tax Flipper is a superb way to remember when your road tax is next due for renewal, with it’s registered design we have tried to reflect the historical feel of the traditional tax disc of generations passed. Makes and ideal gift too! Order yours today, its so flippin easy, and lasts for years!